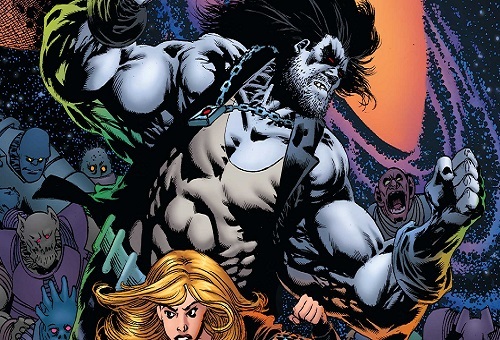 The fan favorite character of Lobo is explored in Justice League of America Annual #1. Steve Orlando and Kelley Jones are the creative team working on this issue. 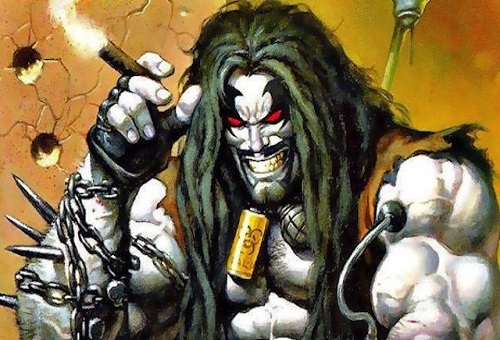 Lobo was created by Keith Griffin and Roger Slifer in 1983 and was first showcased in Green Lantern comics before starring in his own series. The backstory of Lobo as recoded in canon is that he is an alien from the planet of Czarnia and now an interstellar bounty hunter. Lobo’s has been haboring a secret, which will be revealed in this edition. Only Batman has known why Lobo is in the JLA – until now! The Main Man’s secret is laid bare when he recruits Black Canary alone for a mission into deep space to take on one of the nastiest bastiches the galaxy’s ever known. But will this be a one-way trip for Canary? Legendary artist Kelley Jones joins series writer Steve Orlando to find out in what promises to be one of the greatest Lobo epics ever told. Justice League of America Annual #1 will be released on November 29th.